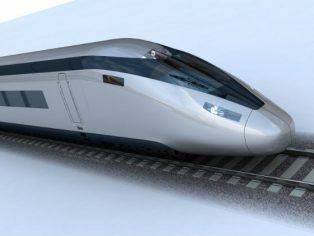 Vital cost and data management advice at the cutting edge of the HS2 rail project is being provided by leading independent property, construction and infrastructure consultancy Pick Everard. Representatives from the company have been seconded into the central office for HS2 Ltd in Victoria, London. Members of the Pick Everard team are working alongside those of HS2 Ltd as they work closely together on cost analysis and projections which will take the project forward through phase 1 and 2. The high speed rail scheme, with a budget allowance of £42.6 billion, is the largest infrastructure project in the UK and will link eight of Britain’s ten largest cities. “We are handling the strategic management of costs, providing a data management service and preparing the strategy around software procurement and whole life cost analysis. We are also working with the teams in preparing a cost breakdown structure which will be essential in the management of costs in the future. 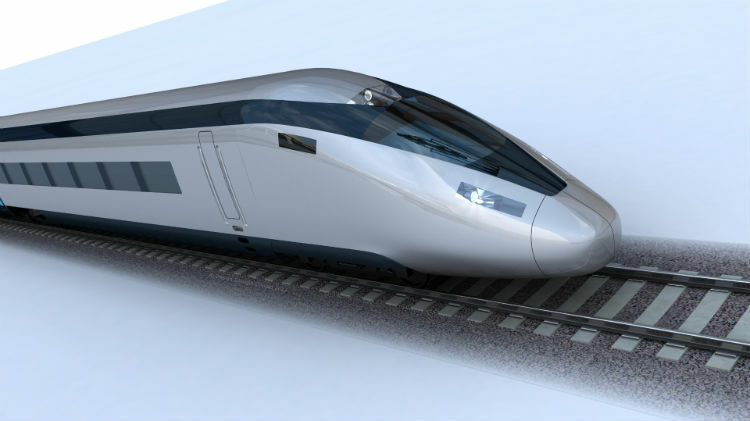 “There is now a team of four Pick Everard representatives who have been seconded to the project working in HS2’s central office and providing strategic advice to drive the key decisions across cost and data management. “It is a high profile scheme to work on with Pick Everard supplying advice to the key people right at the heart of the project who are propelling the initiative forward,” Andrew added. Phase 1 of HS2 is due to open in 2026 with a route from London to the West Midlands. This will be followed by Phase 2 of the scheme which is planned to open in 2032 and will extend the route to Manchester and to Leeds via the East Midlands and Sheffield. The expertise provided by Pick Everard is intrinsic to the strategic cost and data management decisions being taken to shape the project going forward. Design study image. 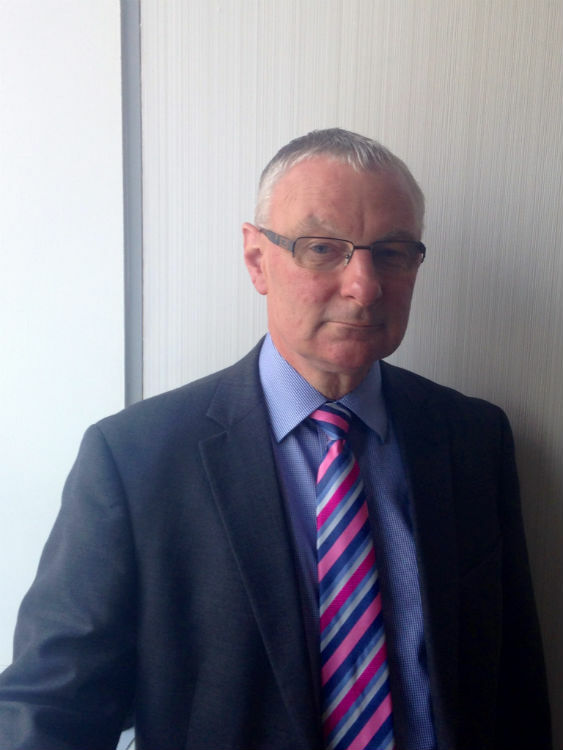 Copyright HS2 Ltd.
Andrew Seaman, Pick Everard’s principal cost manager for HS2.